124.73 GBP In stock, ready to dispatch. The Origin Soft Plyo Boxes come in four varying heights which are perfect for beginners and experienced box jumpers alike. Box jumps are a great way to develop power, strength and cardio movement in any workout. 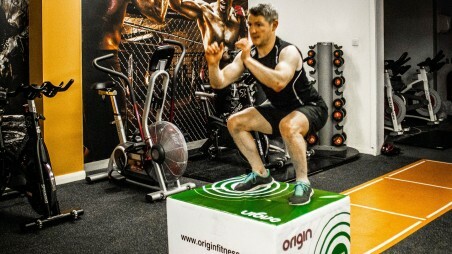 What makes the Origin Soft Plyo Boxes perfect for all users is they take away the fear of injury which, can be a very real drawback in anyone's training. The boxes are firm enough to do plyometric exercises, but soft enough they won’t injure the users’ shins should they miss a jump. 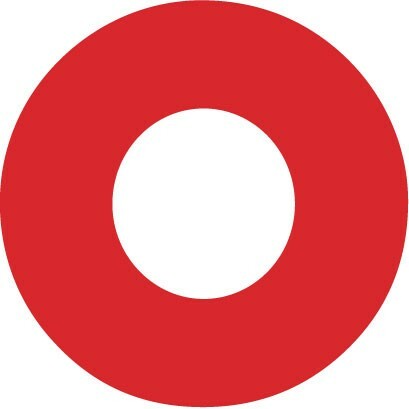 Also, due to the boxes dense inner foam core, with durable outer vinyl layer, there is a decrease in stress on the users’ joints and a reduced risk of skidding. There are four different heights available (6’’, 12’’, 18’’ 24’’) which can all be stacked together securely, by Velcro straps, to give varied heights. Thanks to their flexibility of use, the Plyo Boxes are suitable for a wide range of fitness levels and will give users room to progress and regress exercises when needs be.